I really want the experience of reading a Kindle book with someone else. If there is anyone reading a book on a Kindle, let me know I would like to read the book with you. It would be fun to share notes and highlights through the progress of reading the book. 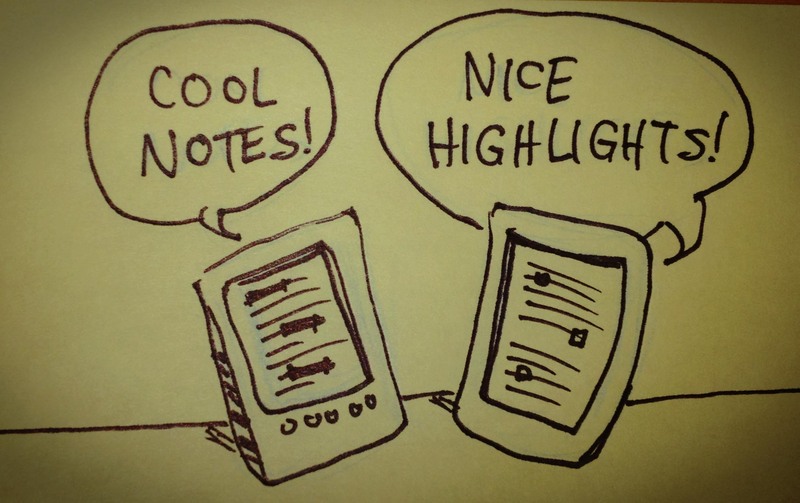 Right now the tools for making notes on the Kindle are meant for one individual, but there might be new ideas that come up from reading a book together where it could be more collaborative. I would like to explore this experiment.